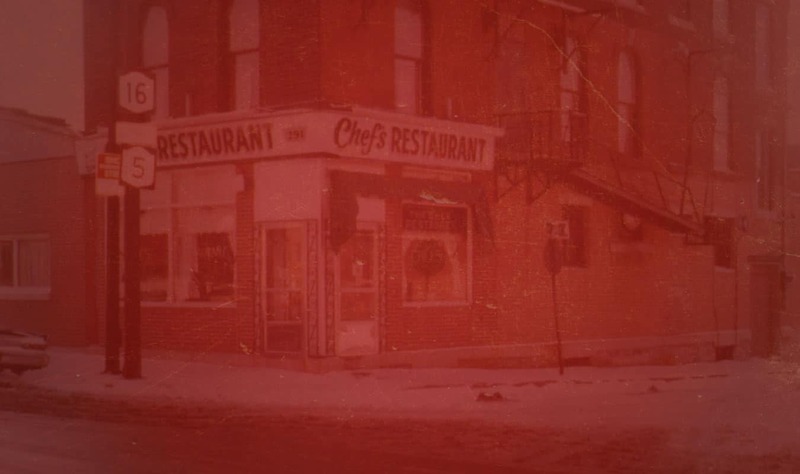 Chef’s Restaurant opened at its current site on the corner of Seneca and Chicago streets in Buffalo back in 1923. This was Lou Billittier’s childhood neighborhood. 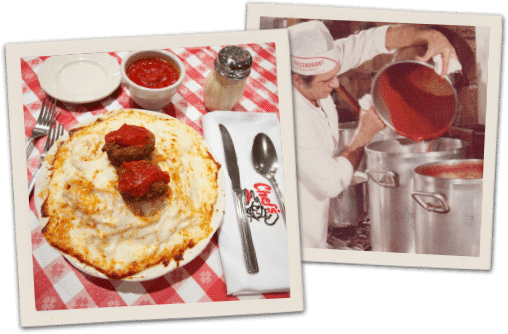 In 1941, Lou was hired to wash dishes by then owners Gino Silverstrini and Lee Federconi. Lou worked his way up to busboy, then waiter, eventually earning the title of restaurant manager. By 1950, Lou was half-owner of Chef’s, and in 1954 he became sole owner, with financial assistance from his dad, Anthony Billittier. A portion of the proceeds from every “Irv Special” purchased will be donated to the ALS Association. Chef’s has been a neighborhood icon that brings the taste of Italy back home to Buffalo. As one of Buffalo’s Favorite Italian restaurants since 1923, Chef’s has now rolled out our new food truck.